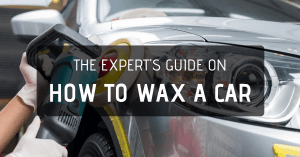 →What Is The Best Car Wax For Black Cars In 2019? Black cars, unlike other cars, require more work when it comes to maintenance in order to keep the exterior looking sharp and shiny. Some black car owners assume that because signs of dirt are easily visible on the black paint, it is pointless to put in extra effort to keep the car looking at its best. In reality, black cars show dust easily, and car detailers often call them dust magnets. In addition, they also scratch faster and are quite unforgiving when it comes to swirl marks. Because of all these reasons, it is important to make efforts towards keeping the car looking like it is brand new. This can only be done by following a constant cleaning regimen, involving frequent car washes and using a good black wax. What Is The Best Car Wax For Black Cars? Primarily, there are three types of car waxes available: liquid, paste, and spray. You can find all three options easily on the market and each one is suitable for different situations. For example, spray wax is a good option for new cars and acts as a spot cleaner. Liquid wax is relatively harder to use, and paste wax falls somewhere in between. This type of wax is good for gloss, cleaning, and is durable. However, it can be difficult to apply evenly. Liquid waxes usually dry to a haze within 60 seconds, but this can vary with the level of sunlight, wind and the thickness of the layer you apply. If you are looking for easy application, paste waxes are the way to go. 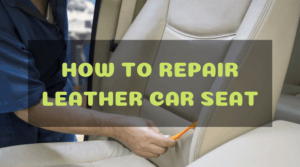 However, their general performance is not up to par with their liquid counterparts, and removing the Black wax can become difficult as you reach the bottom of the car. Paste waxes typically dry within 30 seconds. Spray waxes work best for new cars with first-rate finishes. They are also convenient to use, are compatible with plastic, and best for spot waxing. 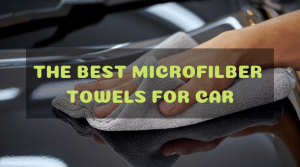 You can apply them fairly quickly and remove them without drying. However, they are not durable and not good for cleaning. Waxing adds a protective layer between the components that have the potential to damage the paint layers and the coating. Waxing ensures that swirl marks, small scratches, and tints are eliminated in order to maintain the look of the car. One of the key steps to maintaining a black car is to protect its external coating. You usually clean the car with soap, a sponge, and water. Polishing is another regular step that follows basic cleaning, which helps you retain the black gloss of your car. There may be scratches on the black coating that you can cover with the help of the best car wax for black cars. When selecting a wax for your black car, keep in mind that premium car wax brands do not necessarily hold up any better than reasonably priced alternatives. 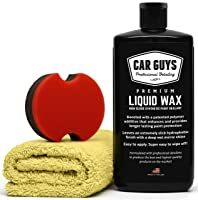 In fact, you can find the best black car wax in the form of some moderately priced liquids, which performs equally as well as products that can cost twice as much. All black waxes require elbow grease, time and patience. Depending on your work speed, how thorough you are at the job, your vehicle size and paint hue, and the product you choose, you can expect to spend a minimum of 60 minutes to do a decent job. Listed below are the 5 most important things that you need to consider before buying a black car wax. 1. Age of Your Vehicle - If your car is one or two years old and has a decent finish, all you need is a black spray wax to cover up the spots. However, remember that these products wear out fast, and are ideal for sporadic application. 2. 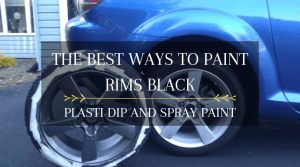 The Color of the Paint - Car waxes are available in different hues and you will be surprised to find the variety of black shades available for your car. 3. 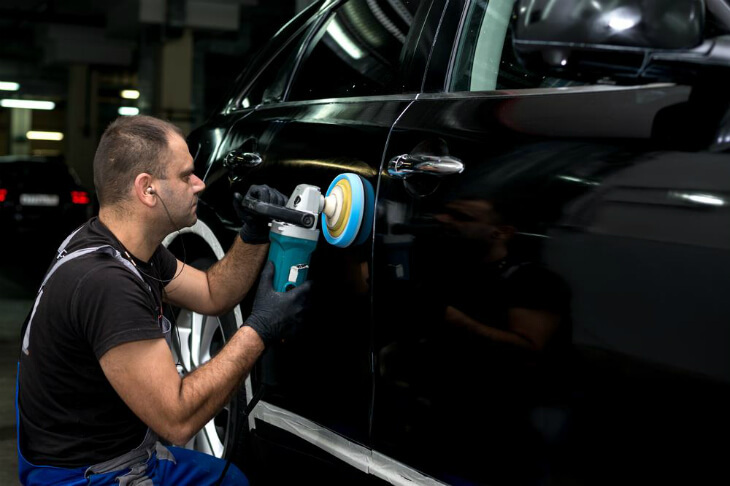 Look Out For Abrasion - Waxes, in general, can be quite abrasive, and the harsh chemicals and small particles can leave behind a haze or fine marks on your car’s dark finish. 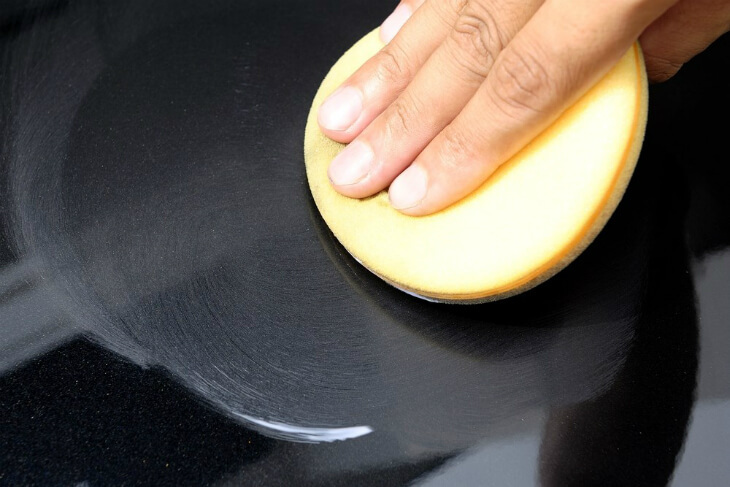 Remember that black cars scratch easily as compared to light-colored cars, so be careful when picking out Black wax. 4. The Material the Car’s Components Are Made From - Some waxes can leave behind a visible layer of deposit on porous, non-glossy plastic parts, like door trims, bumpers, and plastic body panels. Those parts are generally gray or black. If your car has plastic components, you should definitely buy a plastic cleaner to remove the residue. 5. Consider The Level Of UV Protection - If you live in a sunny area, your car’s paint can fade quickly. Make sure you purchase a Black car wax that offers UV protection. Remember to move your car out of direct sunlight prior to applying the wax. Furthermore, see if the paint is not too hot itself or it might scratch. Once you have purchased Black car wax, it is recommended that you first test try it on a discreet area, like a doorjamb. 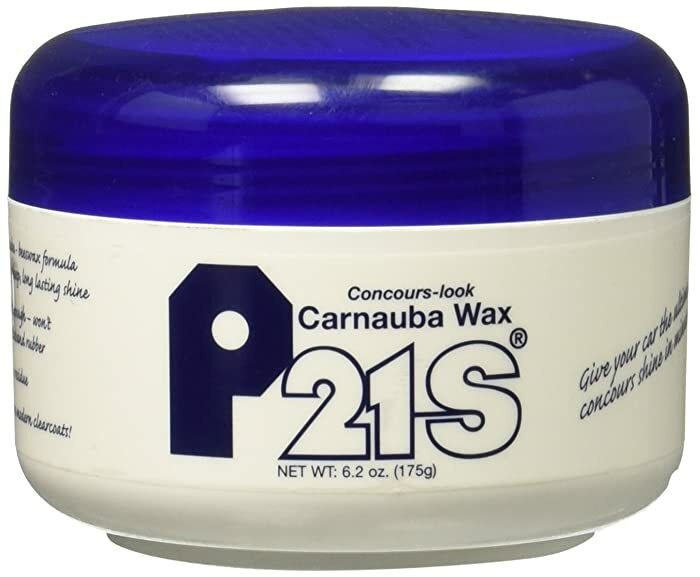 P21S 12700W Carnauba Wax combines natural ingredients, such as carnauba and beeswax, to create a solution that is extremely easy to apply and remove, and even if you mistakenly smudge it on rubber or plastic, it will not stain at all. It also does not contain any perfume, dyes, adhesives, or abrasives, and certainly will not leave any residue behind over the paint. Drying time is typically 30 to 60 minutes. You can expect the product to last around 3 to 5 weeks, depending on humidity, heat and other environmental factors. You can prolong its durability by adding two, three or more coats, and leave it be for around 1 to 2 days in order for it to properly “cure”. The carnauba wax ensures superior protection against paint tarnishing and UV rays. Easy to apply and remove. The product is soft, mainly due to the presence of beeswax. This makes it extremely easy to apply and easy to remove. ​Works great on all colors, but produces superior results on darker colored cars, leaving behind a deep shine and smooth finish. Is free from all abrasive ingredients, which means you don’t have to worry about any swirl marks and fine scratches. Not a durable product since the components are all natural. As compared to other waxes, the P21S 12700W Carnauba Wax will not last you for months since it mainly focuses on beautification. A little pricey as compared to other waxes. This hard paste carnauba wax comes in a small metal tin with an application pad for added user convenience. 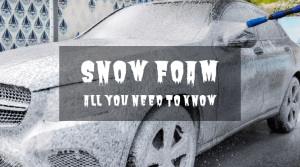 Although carnauba wax is considered expensive, this product is relatively affordable. It is easy to apply and covers a vast area, and you only need to wait for a few minutes for the wax to dry off. The gloss and shine are up to par with other waxes and leaves the paint looking great! Most affordable carnauba wax you will find. ​100% carnauba natural wax, so if you are specifically looking for this type, this is the most affordable option. ​Instant shine and makes water beads run off the car’s body smoothly, adding a protective layer to the top paint coat. ​Easy application, thanks to the small applicator pad that comes with it. Works great for dark colored cars. Not the deepest gloss or the best shine. A little difficult to buff when applying, so make sure to apply a thin coat using a sponge. This is a user-friendly, synthetic wax, popular for its versatility, ease of use, and durability. 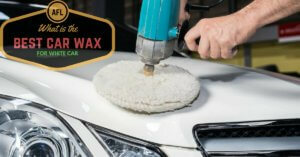 The wax is perfect for both large and small surfaces to ensure timely application and lasting protection. The Collinite No. 845 Insulator Wax leaves behind a durable coating and a deep carnauba shine that preserves the finish and protects it against the elements, including dust, UV rays, snow, rain, bugs, staining, grime, and more. ​A great way to shield your paint from the harsh winter. ​Provides a deep, superior shine. Protects your vinyl/plastic trim and glass when applying since it does not wash off easily. The Paint Sealant Premium Liquid Wax by CarGuys is an awesome car-waxing product! It is easy to use and is environmentally friendly, making the product a time safe and guiltless option. Unlike other companies that use low-grade chemicals and offer cheap products that are dangerous to the environment, CarGuys use all natural and non-harmful ingredients that are designed to preserve both the environment and your car’s paint. The newly patented polymer additives create a long-lasting paint sealant that works to improve and extend performance. 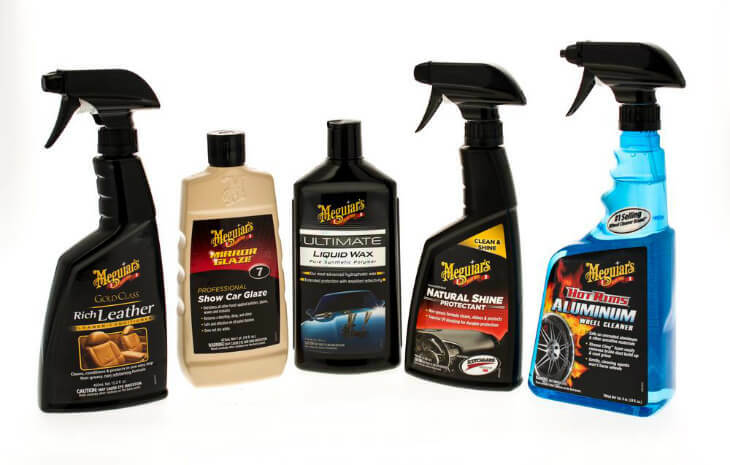 The complete car kit brings instant deep gloss and provides durable protection for the paint sealant. 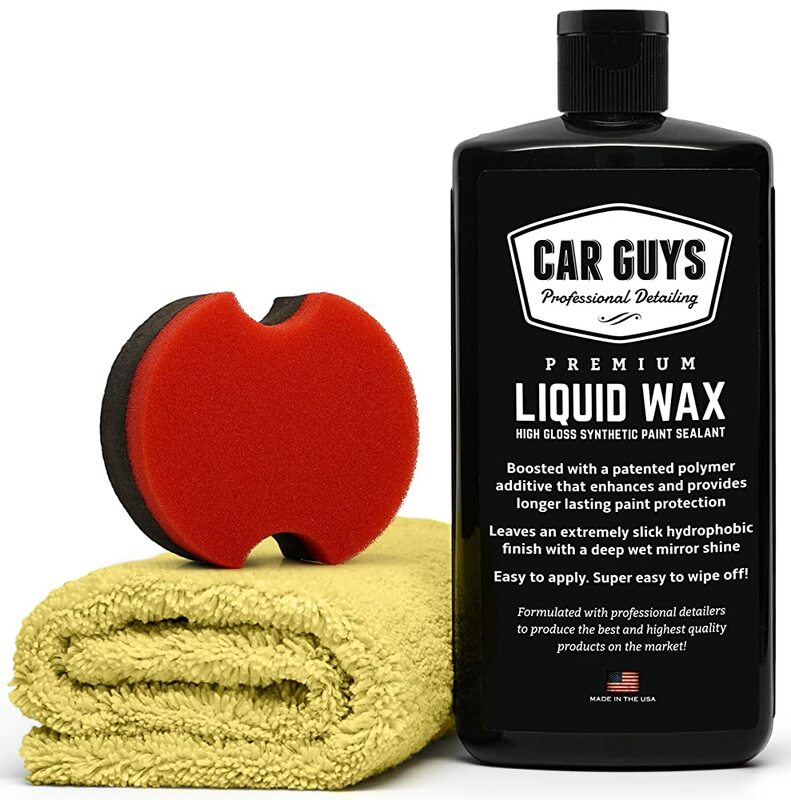 The Liquid Wax is also easier to buff as compared to other waxes in the market since it is specially formulated to be quick to apply and easy to remove. Easy application and easy removal. Comes with a buffing towel and an applicator pad. Pricier as compared to other options. Takes a while to completely dry off. The Liquid Glass LG-100 Ultimate is an interesting wax option for black cars. It comes in a good size for the price and is easy to use. 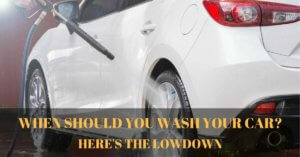 All you need is a towel to spread the product over the vehicle’s surface and you are good to go. Do wait for the product to dry off. It certainly lives to its hype, and after just one coat, you can see that bugs will no longer stick to the paint. Once applied, the wax never chips, cracks, peels or turns yellow. Furthermore, you never have to remove it and the gloss is just incredible! Great price for the size. Will never crack, peel or chip on a clear coat. Never has to be removed. Doesn’t shed water as well as other products. Potential to overload paint if you apply too much of it. 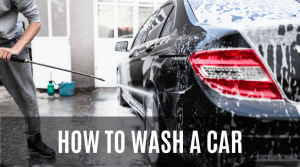 After weighing the pros and cons of the 5 best car wax for black cars, the P21S 12700W Carnauba Wax is the clear winner due to its many impressive factors. To put it simply, P21S 12700W has everything you need in a good black wax. To begin with, it is easy to apply and remove, works splendidly with all colors, especially darker ones, and brings a deep gloss and smooth finish. Furthermore, it is nonabrasive, which means no more scratches and swirl marks, and also provides UV protection against the sun, thus improving the outlook of your black beauty and adding to the longevity of your car’s paint. 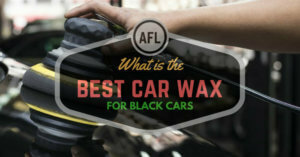 Of course, it is up to you to decide which black car wax you want to buy. Keep your needs and budget in mind and use the information and tips provided above to make the best possible decision.